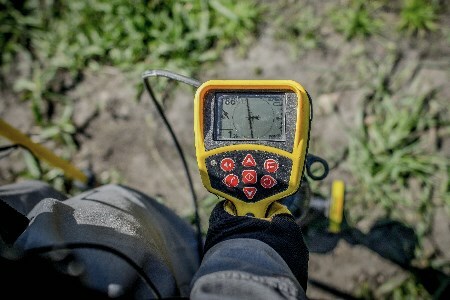 PureHM’s Spectrum XLI is a complete system for aboveground inspection. Historically, aboveground inspection tools have only collected a single data source in each pass of the pipeline. This means the operator needed to complete multiple passes of the ROW to do comprehensive surveys such as CIS or ECDA, which is more expensive and time consuming. Spectrum XLI poses a state-of-the-art solution to this issue. Upon completion of the survey, operators will receive results in a single reporting platform, allowing for informed decision making and more reliable data that did not require post collection alignment and correlation. Post analysis of inspection results are completed by NACE certified CP and corrosion specialist, ensuring that only the highest quality and reliable pipeline integrity recommendations are made. Using Spectrum XLI, operators can experience increased safety, efficiency and reliability.